I’m convinced that this recipe could make a Brussels sprout lover out of just about anyone. 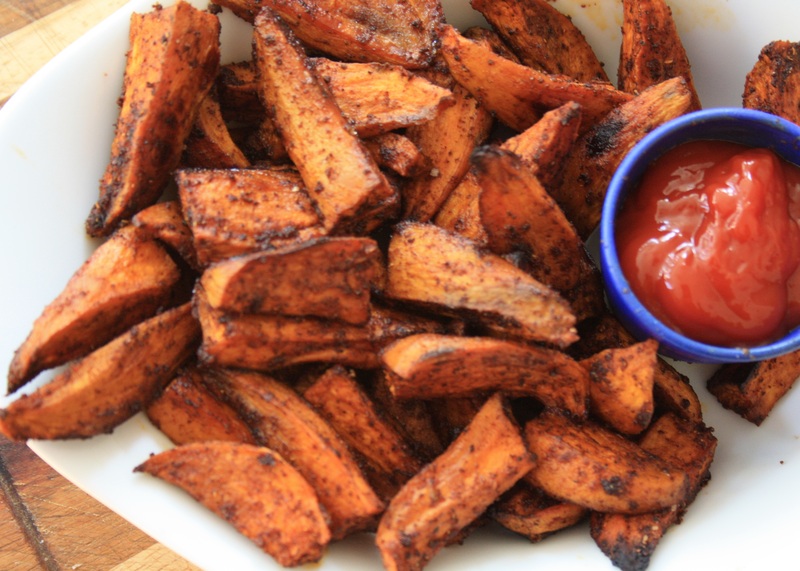 And we’d all do well to eat more of them since they’re one of those healthier vegetables. Brussels sprouts are also a nice change from other green vegetables this time of year, both in taste and how they look on a plate. 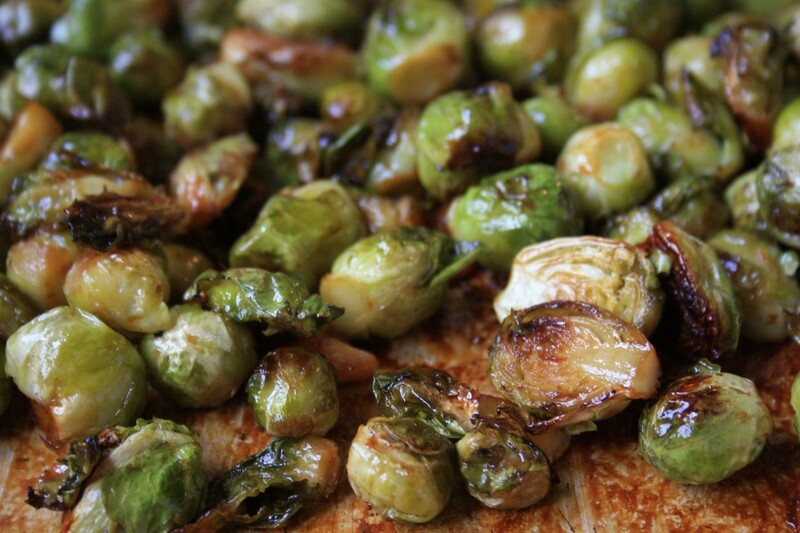 Roasting brings out the sweetness of the sprouts and creates some crispy bits that I love. The molasses enhances that sweetness and tames the bitterness that Brussels sprouts are often known for. It’s up to you if you want to slice your sprouts in half. It they’re large they’ll cook faster and caramelize more. If they’re smaller, like many of mine in the photo, no need to slice them. Toss Brussels sprouts with olive oil and season with salt & pepper. Spread on a parchment-lined baking sheet, cut side down if you’re in a patient mood. Roast at 400 F for 15 minutes, tossing once or twice. Meanwhile, whisk together the molasses and water. 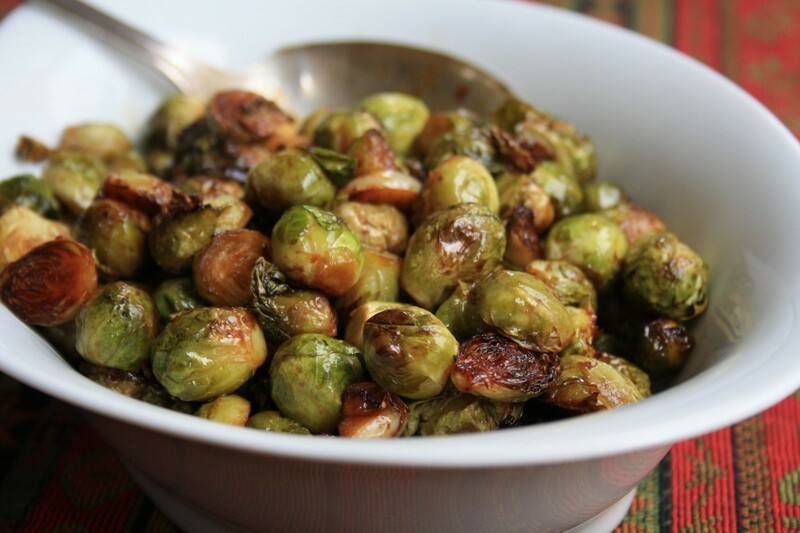 Remove Brussels sprouts from oven, toss with molasses mixture and return to oven for 5-10 minutes, until tender. 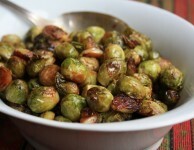 Love Brussels Sprouts, so will certainly try this recipe. Thanks. Definitely going to try this recipe. Love brussels sprouts. 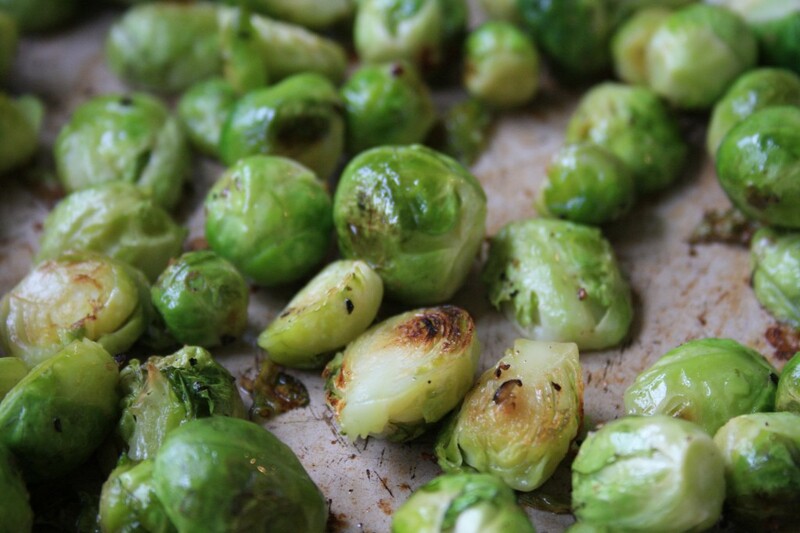 Love brussel spouts , can’t wait to try this recipe.Yummy. Yippee, someone else who loves Brussels sprouts. I hope you enjoy the recipe. 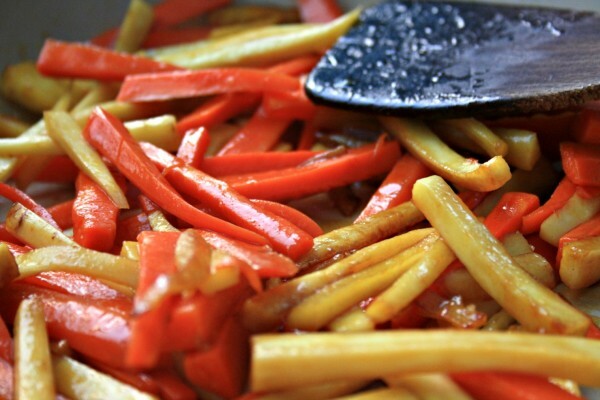 Loved this recipe-I tossed in some real bacon pieces & balsamic vinegar. Oh bacon, what a great addition. 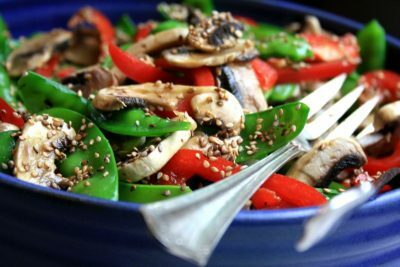 Love the idea of balsamic vinegar too. Both take the dish to a whole new level. Thanks so the suggestions! 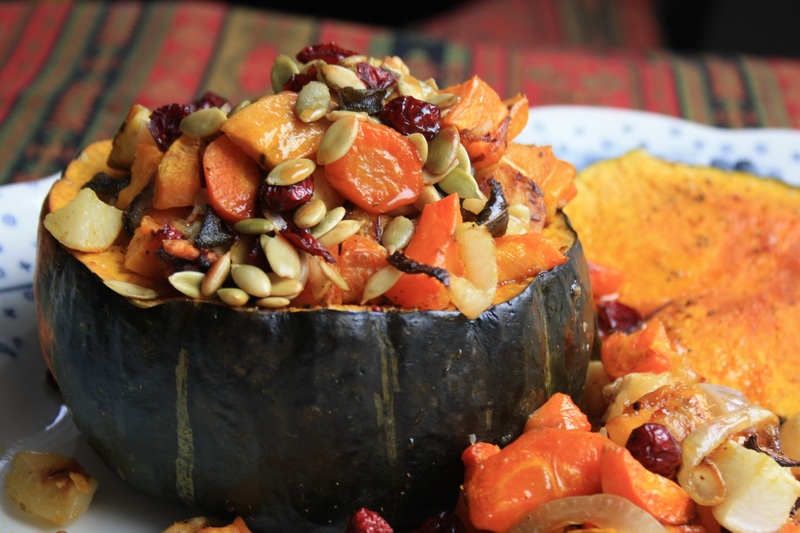 Definitely going to make this for Thanksgiving.